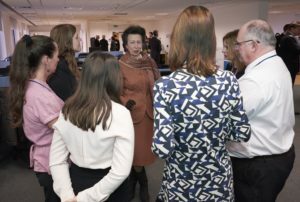 Our Royal Patron, HRH The Princess Royal, has continued her busy programme of engagements for us this year with three visits in the past three months. Her visits always give a real boost to staff and help further our mission to give credit where it’s due. Back in February, she visited the Chelmsford offices of Essex CRC to meet 2016 Butler Trust Winners Hannah Hunt and Paul Brown. Then it was off to Scotland, twice: in March, to visit HMP Shotts (a prison with a proud recent history of Butler Trust Winners – four in the last decade! – including Walter Logan and Maureen Ritchie), and just last week, to visit one of the UK’s newest prisons, HMP Grampian. After a short break over the Summer, she’ll resume her programme of visits in the Autumn. In the meantime, there’s still plenty of time to get your nominations sent in for this year’s Awards – click here for full details. Nominations now open for 2017-18 Awards! The dust may only just have settled on the Award Ceremony for last year’s winners, but nominations are now open for this year’s Awards (with a closing date of 30 June)! The Awards are presented by our Patron, HRH The Princess Royal, and help give credit where it’s due to people who go above and beyond in their work in prisons, probation and youth justice settings (including volunteers and third-party employees). You can find more about the Awards, and how to nominate someone, in the Awards section of our site. And you can view a short video about the Awards here. Please note: the closing date for nominations is 30 June and the Trust will not be able to accept nominations received after this time. Butler Trust on the BBC! 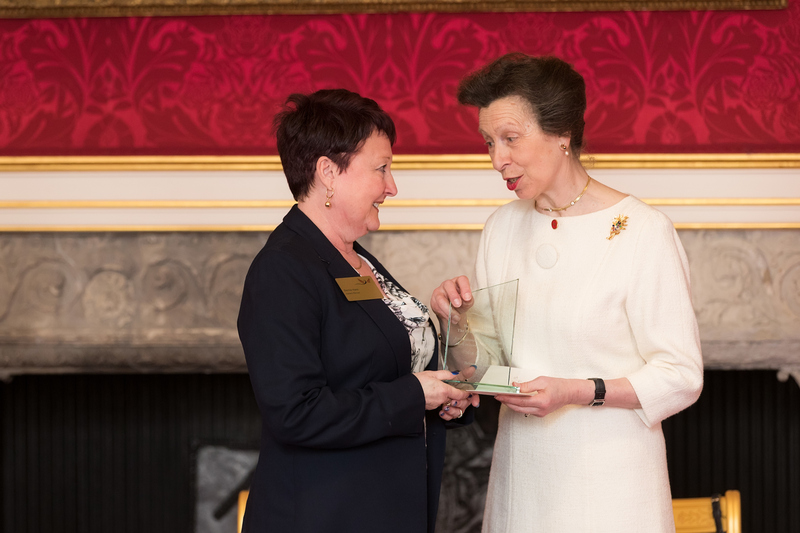 Last night’s BBC One Show included a feature on Butler Trust Princess Royal’s Prize winner, Officer Bernadette Hare. The show kicked off with a 5 minute video from HMP Bullingdon about Bernie and the work for which she won her Award, and she received warm applause from the studio audience afterwards. Commenting on the piece, our Director, Simon Shepherd, said: “While it would have been good to hear from some prisoners talking about the difference staff can make, it was great to see an officer being portrayed in a positive light for a change. This shows that there is an appetite for good news stories out there, and we hope there’ll be plenty more where that came from about the many hidden heroes working in our prisons, probation and youth justice services”. 9 March 2017, St James’s Palace, London: The Butler Trust’s 32nd Annual Award Ceremony, hosted by HRH The Princess Royal, took place on 9 March, in the State Rooms at St James’s Palace. The Princess presented 10 Awards and 19 Commendations to a total of 39 staff members and volunteers from prison and community justice settings across the UK, and the event was attended by over 200 people from across the criminal justice sector. 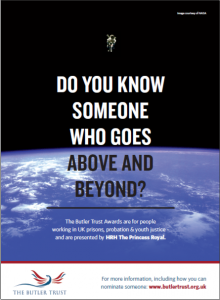 This year’s Princess Royal’s Prize for Outstanding Achievement (the highest Award) went to Bernadette Hare, for her exceptional work as a prison officer at HMP Bullingdon.